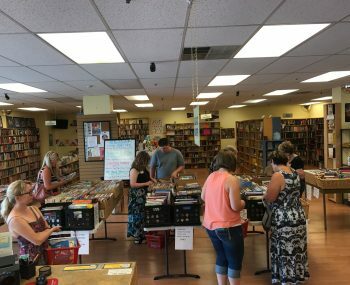 Cindy Bitzer owns the forty-four-year-old Bookworm Tri-Cities bookstore, and she says that Washington’s mandatory minimum wage increase cuts into the money she uses to keep her small-business profitable. Bitzer wants her employees to be happy, but she also wants to be able to keep them employed. In an effort to keep her store afloat, Bitzer will reduce her employees’ hours and pick up the hours on her own time.